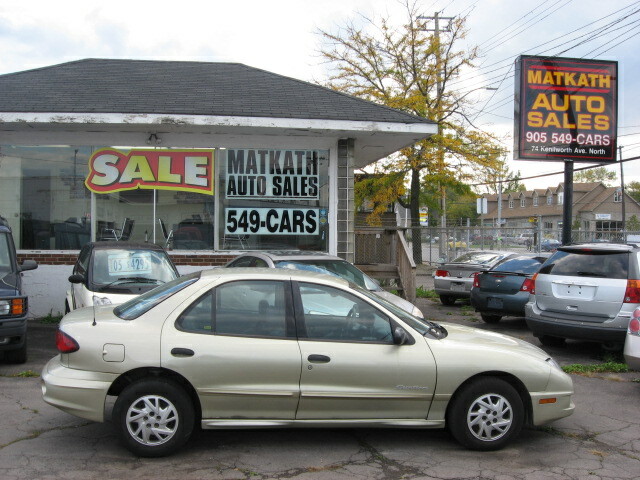 Used Cars Hamilton : Matkath Auto Sales **1998 Honda CR-V A.W.D Leather SUV** Clean little SUV, Beautiful Silver Exterior with Black Leather Interior, 2.0 litre 4cyl, auto, air, ps, pb. 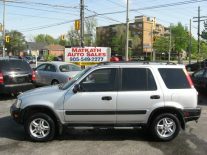 pwind, plocks, 6 way adjustable drivers seat, cruise, tilt steering, inter wipers, am/fm C.D player, centre console W/2 cupholders, bucket seats, 50/50 fold down rear seats, 15" factory alloys, dual air bags, tinted glass, keyless entry, alarm, roof rack, SUV has 365,093 klms and comes fully Certified & E-tested and includes a 6 month or 6,000 klm powertrain warranty with a maximum per claim of $1,000.00. 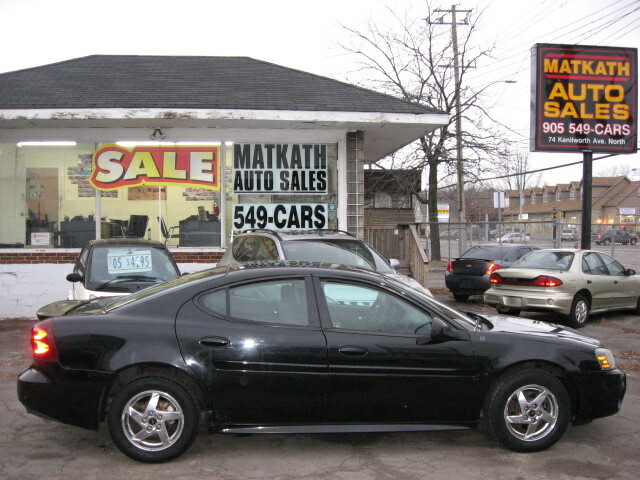 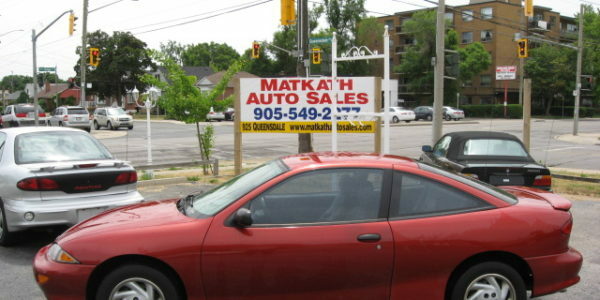 $2,695.00 plus H.S.T and licensing, call Matkath Auto Sales today at 905-549-2277 or come visit us at 925 Queensdale Ave East at corner of Upper Gage in Hamilton. 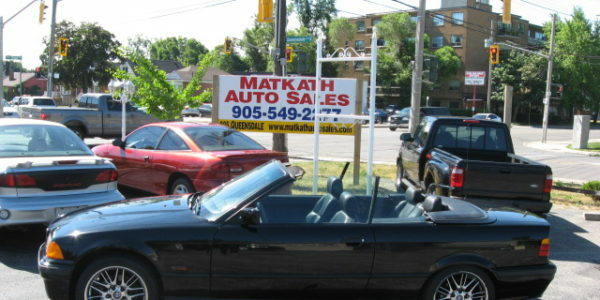 Matkath Auto Sales. 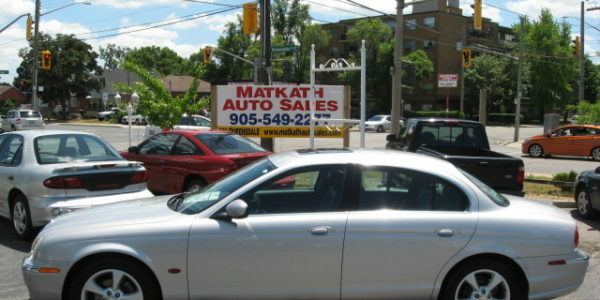 905-549-2277 call today, this one will not last.